RANCHO SANTA FE — Imaginative. Creative. Illustrative. 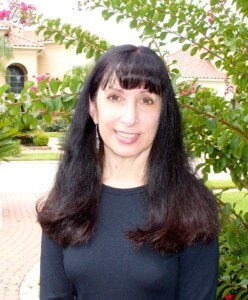 These are the qualities that local children’s book author Dee Leone instills in her work. Leone, a former elementary school teacher, describes herself as an amateur photographer. Still, her photos have been a springboard for ideas for her stories. Leone, newcomer to Rancho Santa Fe, explained how “Nature’s Lullaby Fills the Night” is akin to a rhyming book. “It is like the world is singing a lullaby to soothe and calm little ones, so it has all kinds of nature scenes — land, sea, air,” Leone said. “Everything from even moths fluttering their powdery wings.” She said she tries to use a lot of alliteration and different literary devices. Leone continues to hone her photography skills. She said one day she was sifting through her nature pictures, and those photos triggered her most recent work. Leone wants parents to know that her book is really for any age. However, if a child is between the ages of 3 and 7, they will understand the imagery more, she said. 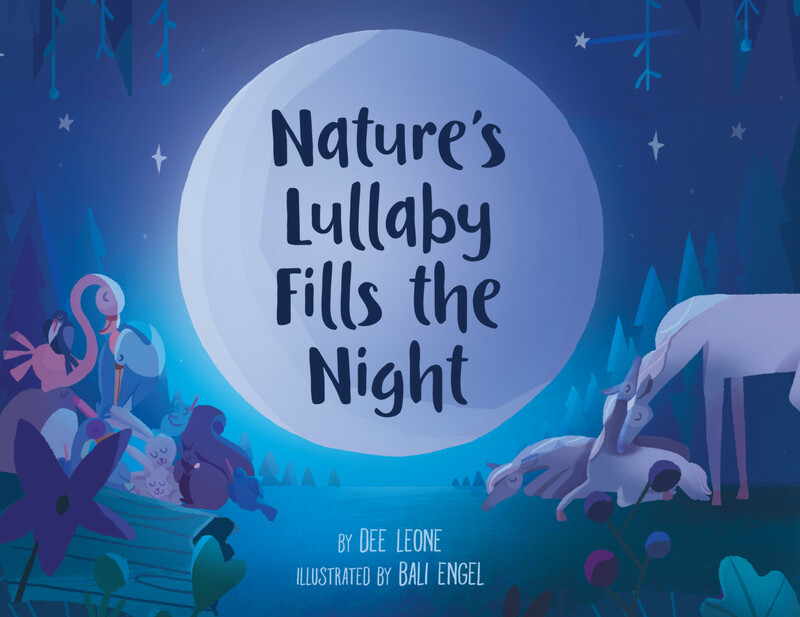 Leone is also hopeful that “Nature’s Lullaby Fills the Night” inspires others. Leone is thrilled that her illustrator used beautiful, soothing colors. “I just love the palette she used,” she said. While Leone works on her children’s books and other projects like screenplays, she is a teacher at heart. She taught elementary grades in Texas, Ohio and California. She also served as a gifted aide in Alaska. While teaching years ago, an editor reached out to her and asked her if she was interested in writing reproducible books for teachers, which included things such as fun sheets and puzzles. One assignment morphed into 20 more. Her work has also appeared in Children’s Digest and Highlights for Children. Years after her children were born, Leone became a stay at home mom. She later decided to try her hand at children’s books. Her first picture book, “Bizz and Buzz Make Honey Buns” was released in 2014. Her second book “Dough Knights and Dragons” came out in October 2017. A few months later, “Nature’s Lullaby Fills the Night,” rolled out. When parents finish reading one of Leone’s books to their children, the entertainment continues with activity kits and fun sheets. On Leone’s website, parents are navigated to these things so that the story can be brought to life once again. Leone said she is naturally pulled to writing for this age range. Leone’s books can be found online at Barnes & Noble, Amazon and independent bookstores. To learn more about Leone, visit www.deeleone.com.